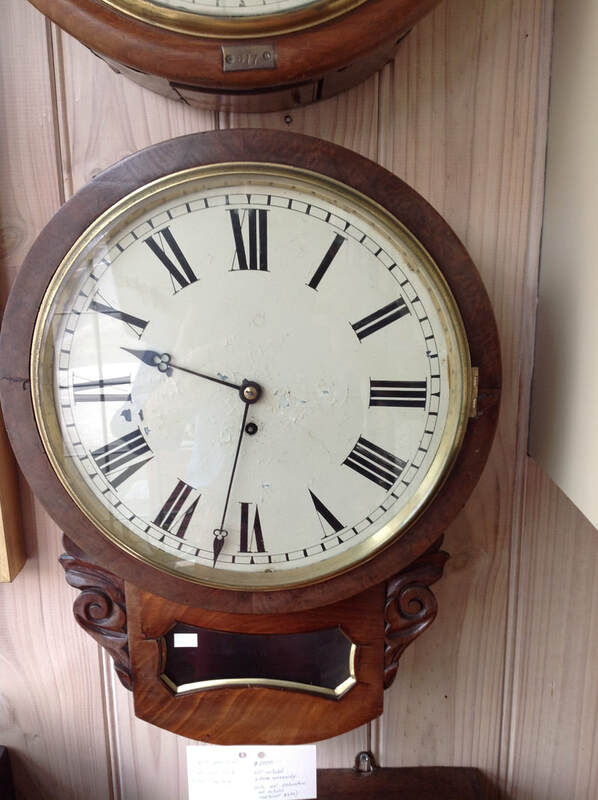 At Canterbury Clocks we offer a 4 year warranty on all clock sales. 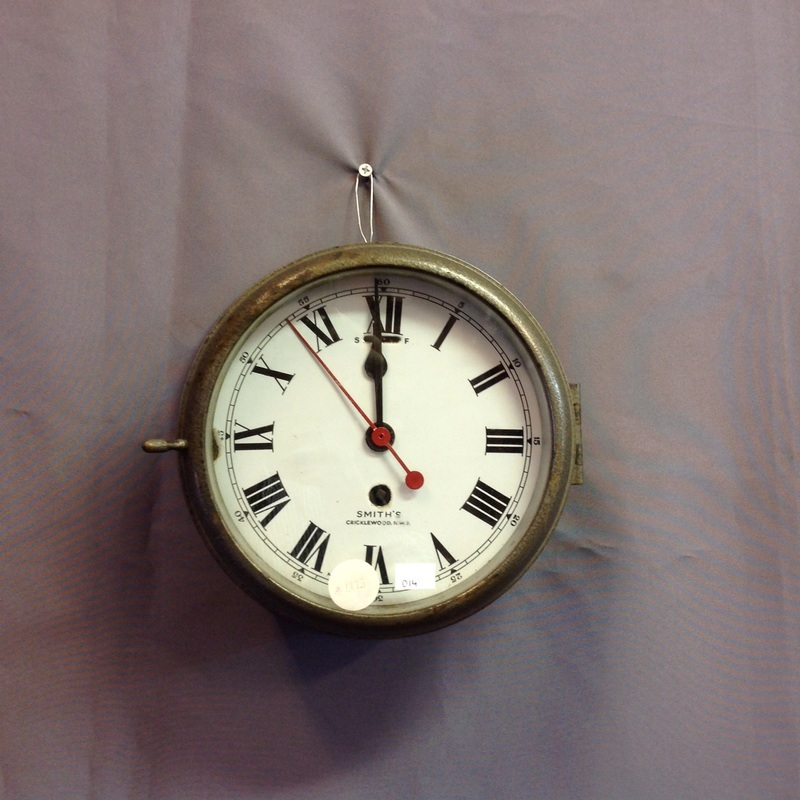 As professionals, we do not just get clocks going for the short term. 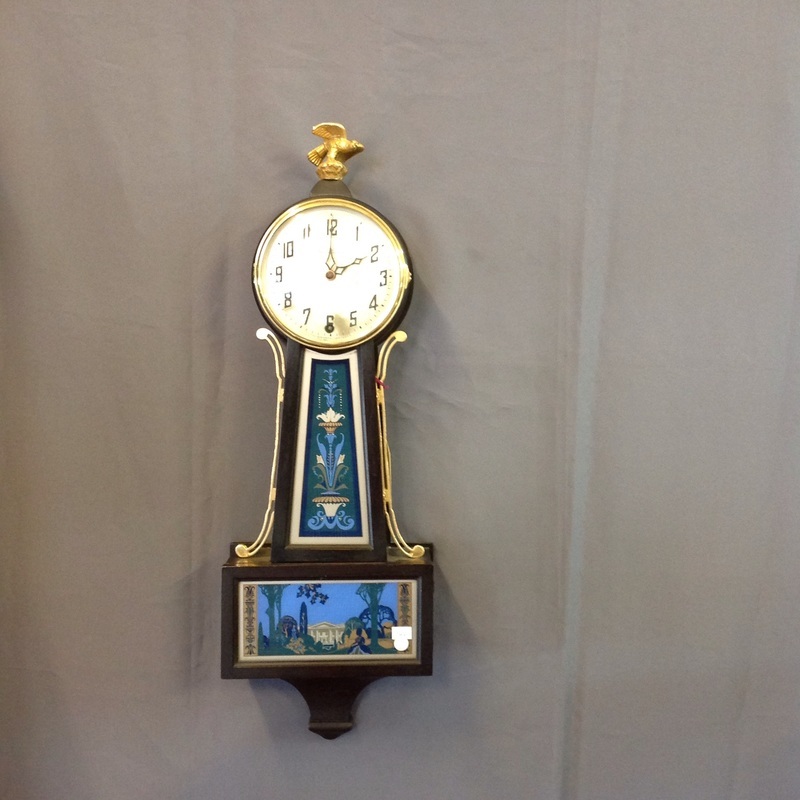 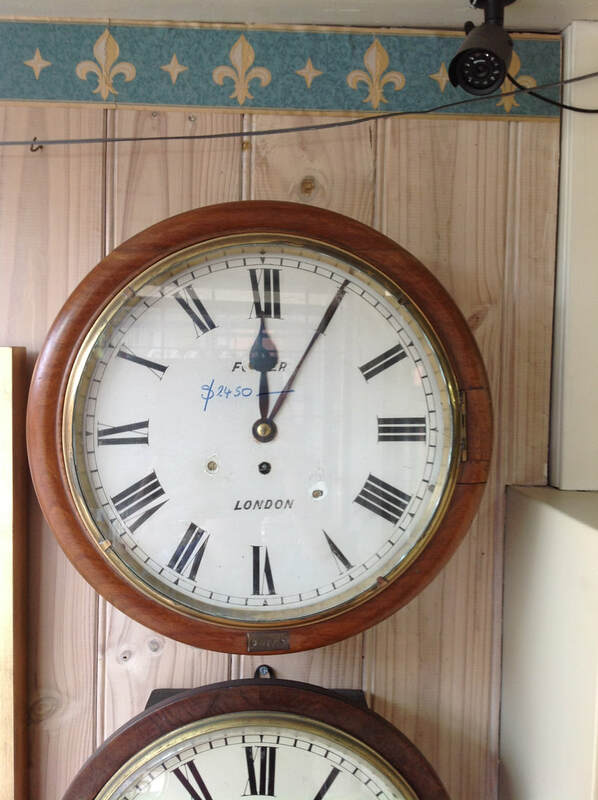 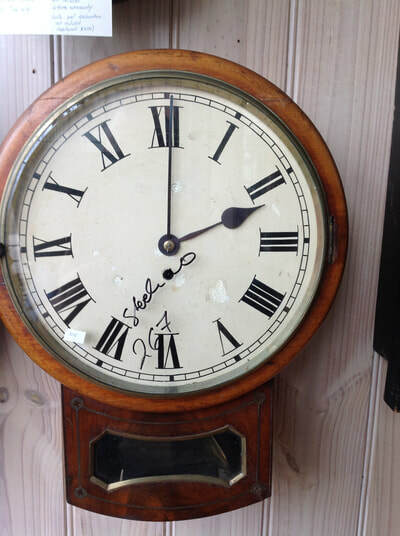 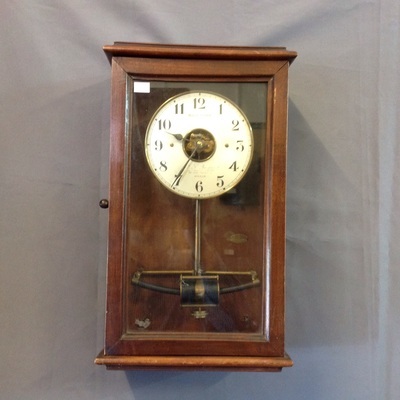 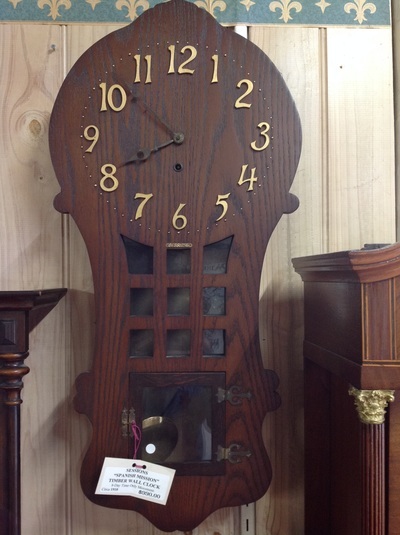 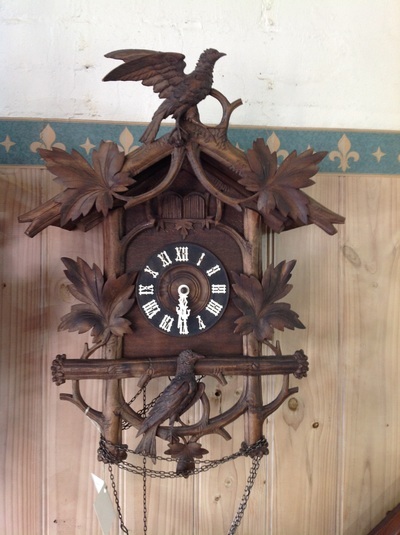 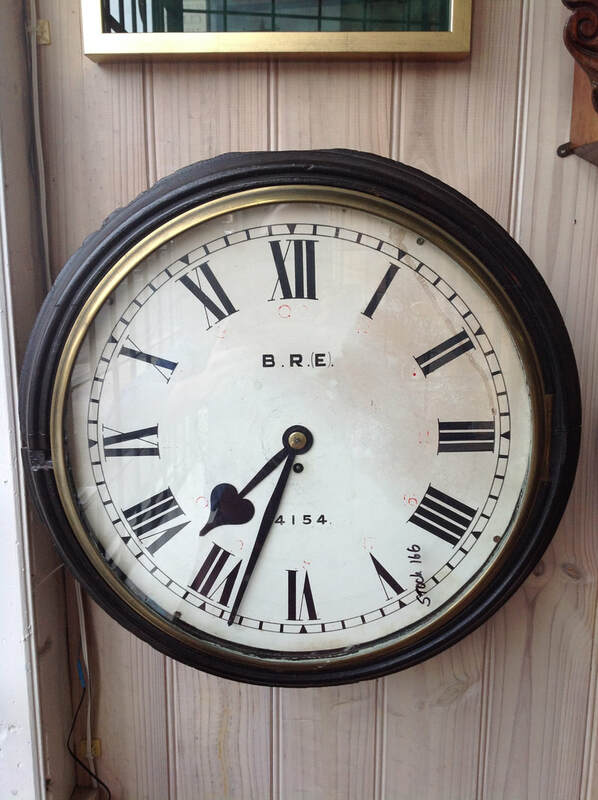 Our goal is to have clocks we sell running for 15 - 20 years ( subject to oiling every 4 years ).